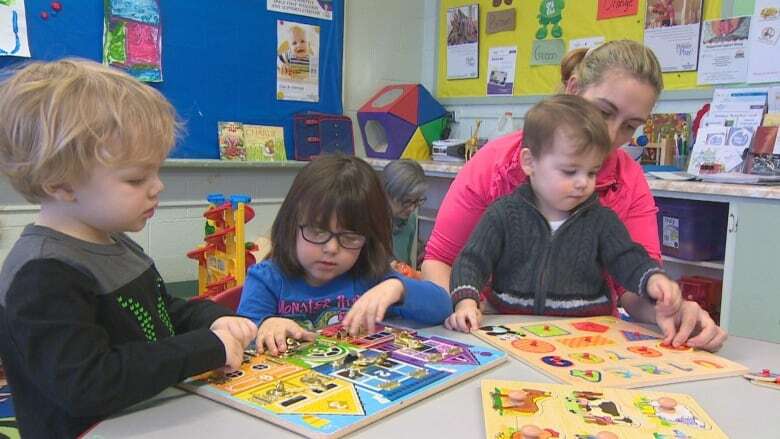 Unofficial numbers from the government indicate that Newfoundland and Labrador set a new low point for births in 2018, and there appears to be an uptick in outmigration as the economy struggles. There's more evidence that Newfoundland and Labrador's demographic challenges may only be getting worse, and it can be found on the maternity wards, in the funeral homes, and at the airports and ferry terminals. Last year marked a new low point for births in recorded history, with just over 4,000 newborns being delivered, according to preliminary numbers from the provincial government. That's about 900 fewer than the number of deaths. And there appears to be another uptick in migration to other provinces, with a net loss of 3,000 people to Ontario, Alberta and Nova Scotia in 2017-18, according to Statistics Canada estimates. Four years ago, Newfoundland and Labrador recorded a small net gain of 134 people from those provinces. It's the continuation of a troubling pattern that began in the mid-1960s, when it was common for more than 15,000 children to be born each year, and the population was thriving. And it's one with wide-ranging consequences for everything from health and education service delivery to labour availability and the very existence of dozens of rural and isolated settlements. 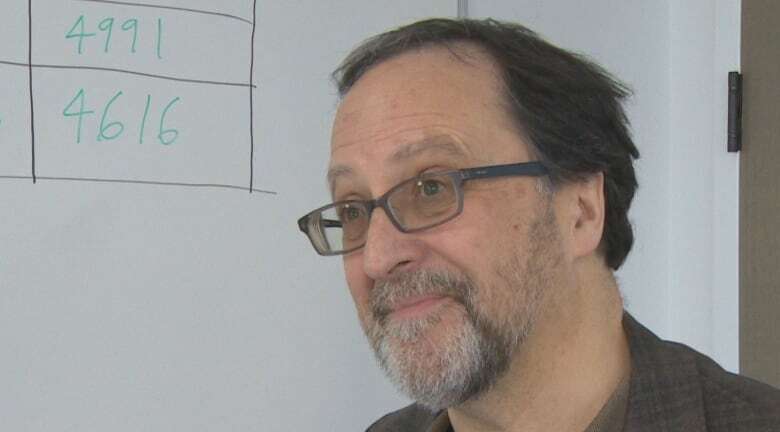 "What we have to do is learn how to adapt in this new reality and make the most of what we have," said Robert Greenwood of Memorial University's Harris Centre, which has been studying the province's population patterns. While efforts to increase immigration are showing results, today's reality is a shrinking and aging population driven by emigration to other provinces, double-digit unemployment, and more and more women of child-bearing age deciding to have fewer or no children. And those who are having children are waiting until they are much older than their own mothers and grandmothers were. 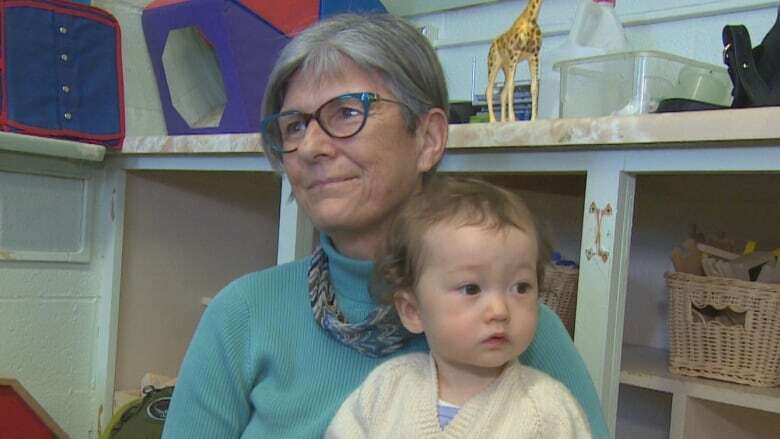 "It's not surprising," said Cathy Walsh while spending time with her one-year-old grandchild, Jianne, at a play group in St. John's recently. "[Women] are getting [more] educated. They spend more time doing things before they settle down. So the odds of having more children are slim." Enrolment at Memorial University supports Walsh's point. Of the 14,242 full-time students enrolled at MUN in 2017, more than 8,000 — nearly 57 per cent — were female, and this is not a new trend. And Walsh's story is a familiar one: She is from a family of six children, and she raised three of her own. She has only one grandchild, and she's not expecting any more. "I think it will be a serious situation at some point," she said. "The fact people are living longer. And if we're not having enough people to take care of everybody … I think that goes to show we need more people coming into the province if we're not going to have as many births." As for that apparent spike in outmigration, a vast majority are young, highly educated and skilled, says MUN geography professor Alvin Simms. Simms calls it a miniature brain drain. "They're very much in demand elsewhere," said Simms, referring in particular to the growing shipbuilding sector in neighbouring Nova Scotia. 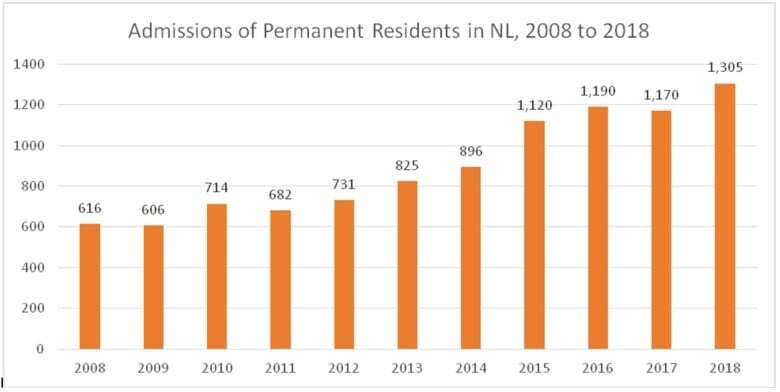 The trend shows a stable or increasing population on the northeast Avalon Peninsula — driven largely by migration from other regions of the province — and in most parts of Labrador, but declines everywhere else. The current population is just over 528,000. But various scenarios compiled by the provincial government projects the population could shrink to anywhere from a best-case scenario of 523,415 to a worst-case scenario of 492,000 by 2036. And every scenario shows a dramatic increase in the province's median age. In 1996, four years after the disastrous closure of the northern cod fishery, Newfoundland and Labrador was Canada's youngest province, with a median age of 34.1. By 2015, with young people leaving at a steady clip, the situation reversed, and the most easterly province is now the oldest, with a median age of 45 years, according to Statistics Canada. 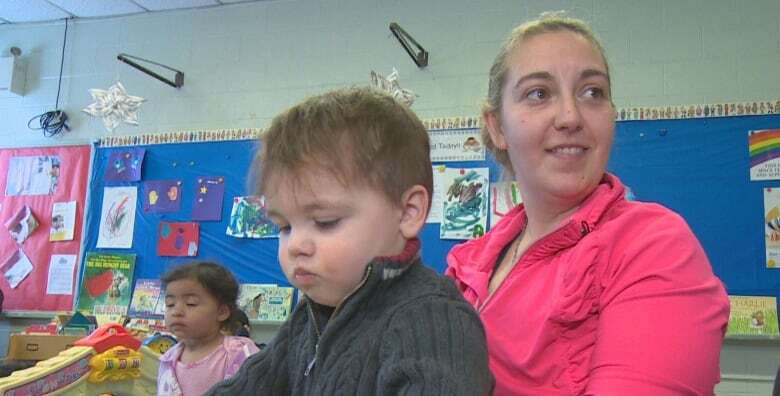 A shrinking fertility rate is an international phenomenon, and Newfoundland and Labrador's rate is among the lowest in the country, with 1.42 children per woman as of 2016. That's well below the replacement rate of 2.1 children per woman. And the fertility rate plummets even more in small communities, with researchers saying anywhere from 100 to 120 small communities are now beyond the point of no return because the educated youth are not staying in rural Newfoundland. Meanwhile, the steady growth in Canada's population can be attributed to an influx of immigrants, primarily to larger centres such as Toronto, Vancouver and Montreal. But the chances of reversing Newfoundland and Labrador's population struggles through immigration are slim, says Greenwood. "These kind of long-term trends are cultural, and they are worldwide, and it's kind of like climate change," he said, explaining that the best option is to try to mitigate the challenges that accompany population decline. 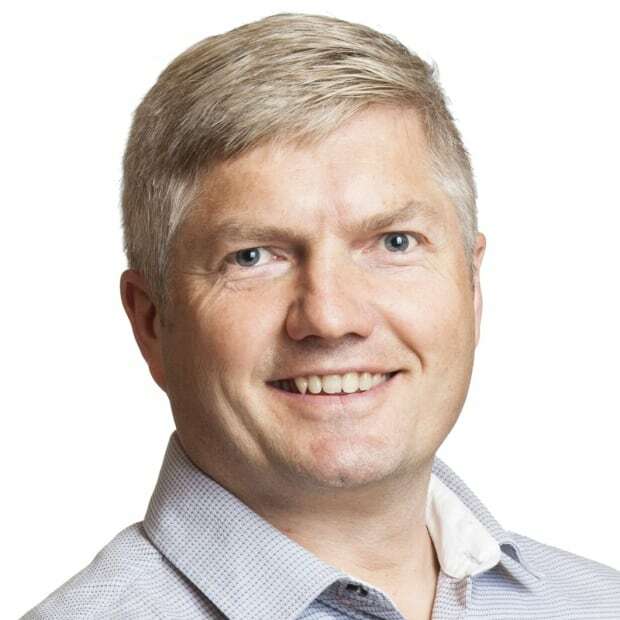 Premier Dwight Ball's Liberal government has set ambitious new targets for immigration, and statistics show a record 1,305 new permanent residents in Newfoundland and Labrador during the first 10 months of 2018. But this number is still far short of the losses through interprovincial migration and natural population decline, and large numbers of immigrants eventually leave the province. Experts like Greenwood say good governance, intelligent use of the province's abundant natural resources, high-quality education and an innovative, productive economy that makes better use of digitization and automation are the answers. He's optimistic, in fact, about the province's future. 'We have to stop equating development with population growth. We have to start thinking about how do we make the most with the population we have," said Greenwood. "We got to do what we can on immigration. We got to do what we can on family-friendly policies. But we absolutely have to learn to do more with fewer people."